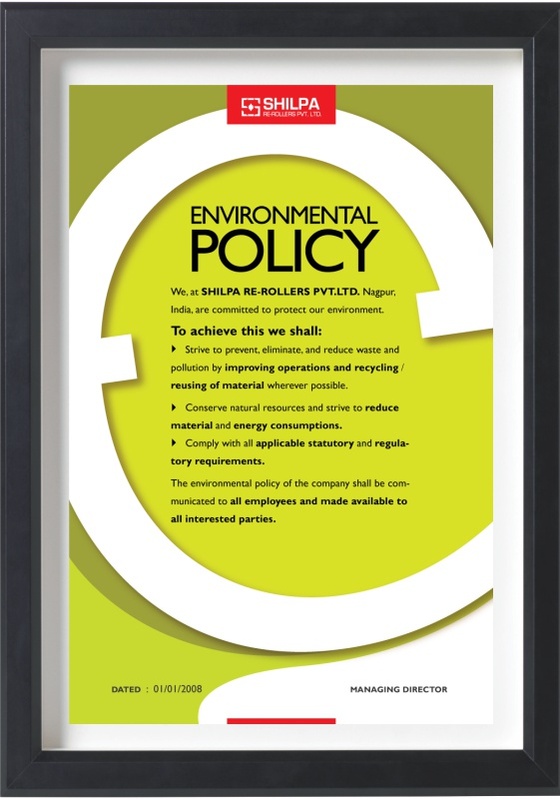 The unit deploys an updated manufacturing quality plan (MQP) spelling out the various quality norms and standards, adhering to updated checks on raw materials, inspection, testing, acceptances / rejections and details out accepted tolerances in all activities of the plant, including the chemical reagents, purity of zinc used, etc. 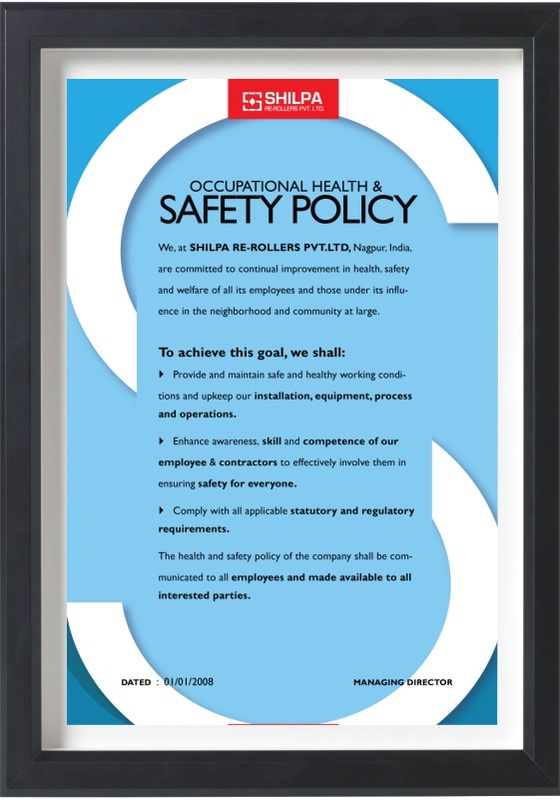 This MQP has been approved by most of India’s premier electricity boards, as well as those from various foreign countries. 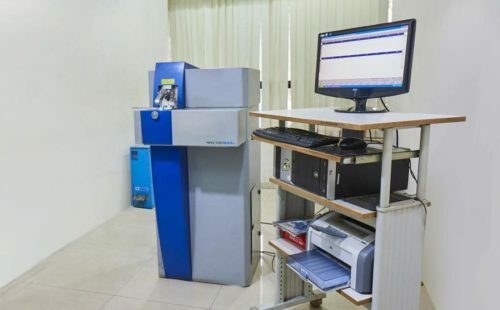 The unit has an independent quality department headed by experienced staff having fluency in IS / BS/ EN / ASTM / JIS / ISO standards and equipped with the latest electronic UTE, hardness, elongation profile projectors, microvicker hardness testers, microscopes for grain analysis, impact testing machines and multiple spectrometer facilities. 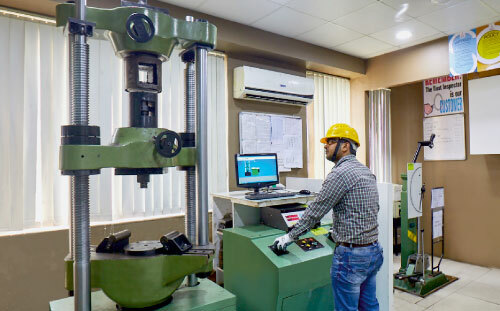 Samples are tested keeping in mind the most stringent inspection plans and cause / analysis reports on all rejections shall be made on a regular basis. 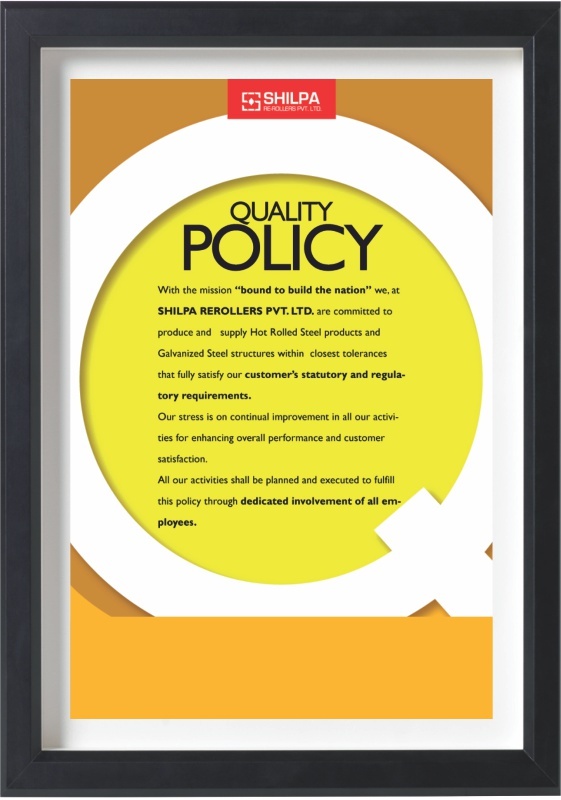 Being a supplier to and approved by PGCIL, only the highest quality standards of raw material and working are maintained, keeping in mind the quality needs of any customer. Traceability of the raw material from the finished goods is diligently maintained and transparency is kept.